The 8th Chinese Academy of Sciences Botanical Gardens “ Famous Garden and Flower Show” was held in Shenzhen Fairylake Botanical Garden on March 23. 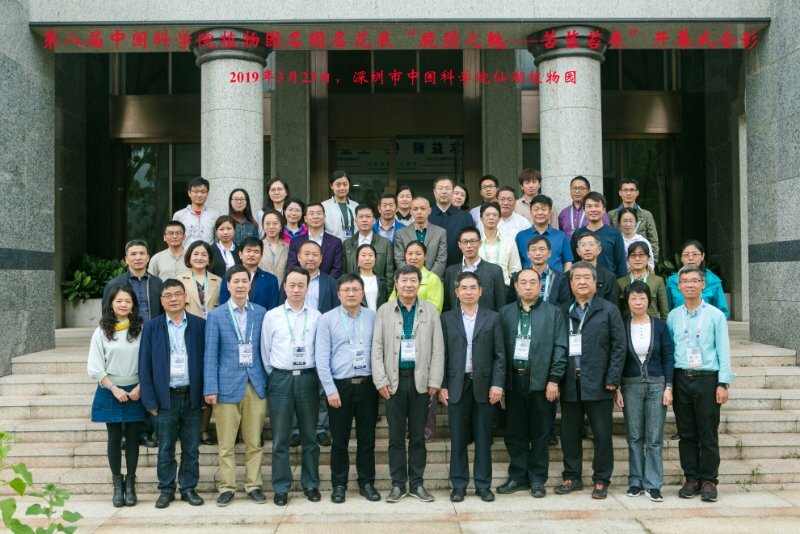 The event was attended by directors of botanical gardens of CAS and other institutions. Prof. Chen Jin, director of Xishuangbanna Tropical Botanical Garden (XTBG) spoke on the opening ceremony. 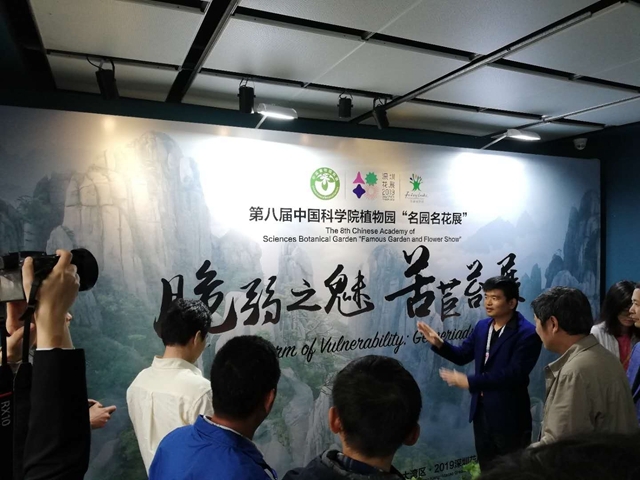 This year, the exhibition is themed with “Charm of Vunerability – Gesneriaceae”. 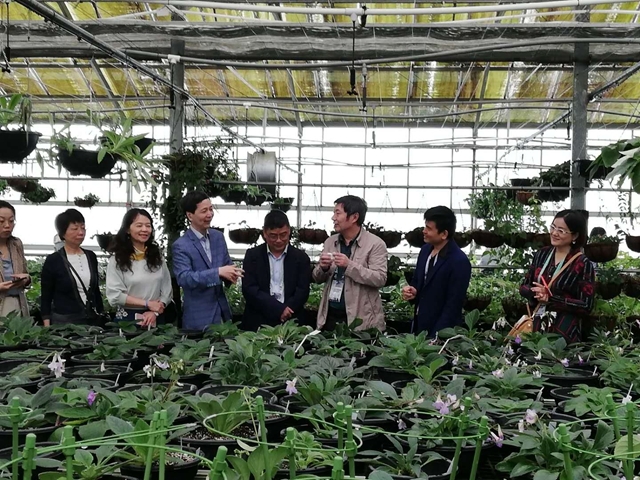 While offering an opportunity for local residents to enjoy flowers of the Gesneriaceae, one of the flowering plant families of economic importance as horticultural ornamentals, the show also serves as a platform to promote collaboration and raise awareness of protecting biodiversity. The Famous Garden and Flower Show of CAS Botanical Gardens was sponsored by the Federation of internet-based public education of CAS botanical gardens. It’s aimed to showcase the best blooms and foliage of botanical gardens and increase awareness of biodiversity conservation. Since 2012, eight exhibitions have been held in Kunming, Wuhan, Beijing, Nanjing, Shenzhen, etc. The 8th CAS Botanical Gardens “ Famous Garden and Flower Show"